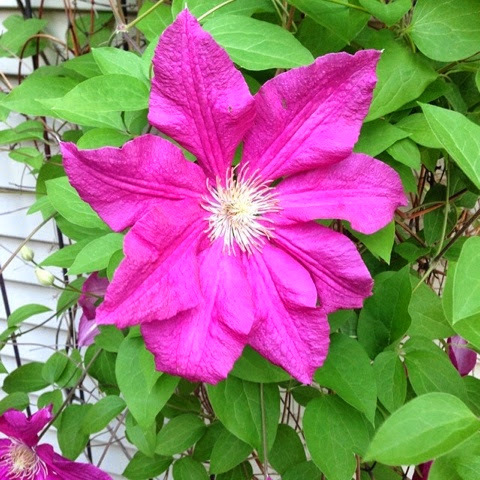 I've had this Clematis for years and this is the best it has ever looked. It probably isn't in the best location for the plant, but it's the only outside wall where I could put a trellis. 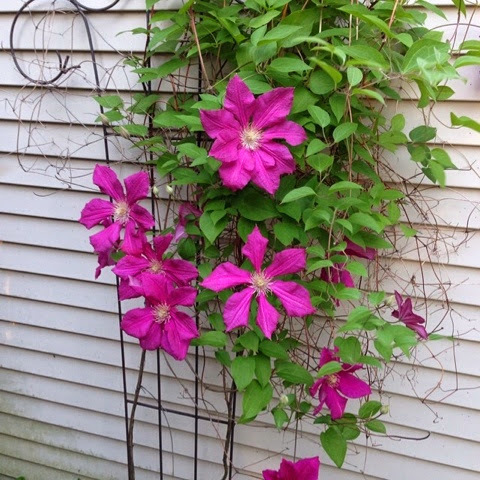 I love that trellis - where did you get it? ?